Grover Cleveland was both the 22nd and the 24th president of the United States elected in 1884 and again in 1892. 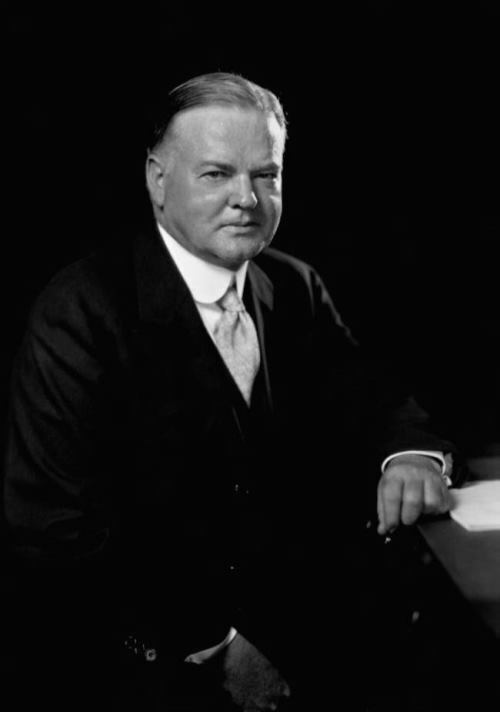 He was the only president ever to be reelected after a defeat. 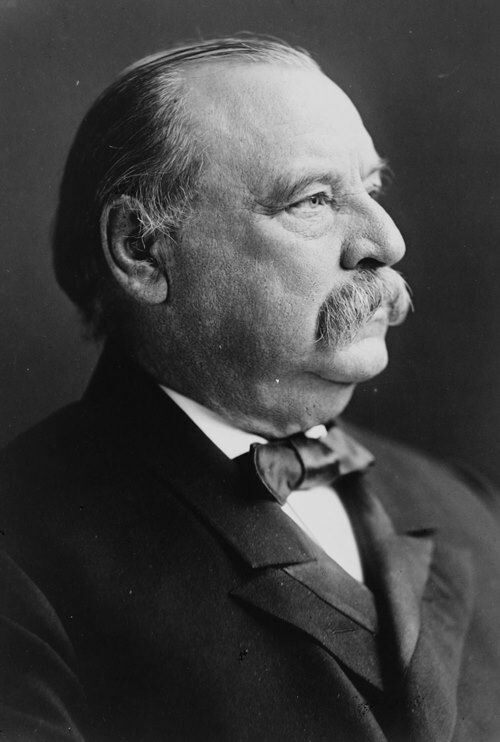 Stephen Grover Cleveland was born on March 18, 1837 in Caldwell, New Jersey. He was the son of a Presbyterian minister. After his father died in 1853, Cleveland supported his mother and sisters. In 1859 he became a lawyer and soon joined the Democratic Party. Four years later he became the assistant district attorney for Erie County, New York. From 1870 to 1873 he served as county sheriff. 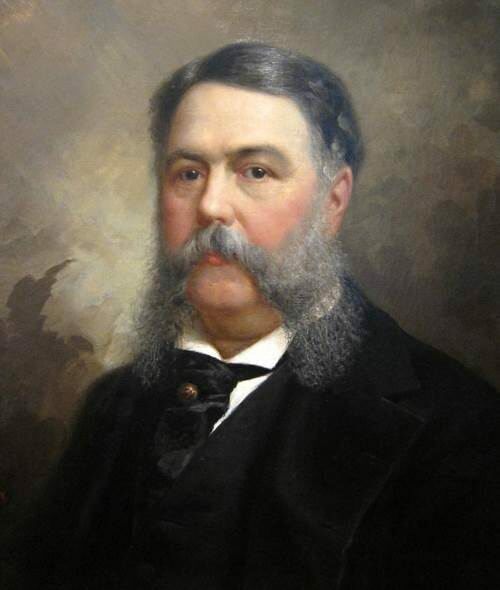 In 1881 he was elected mayor of Buffalo and a year later Cleveland was elected governor of New York. In 1884 the Democrats nominated Cleveland for the presidency. In France, perhaps, like nowhere else in the world, people have always been able to appreciate the personality. Let’s remember, for example, the Hundred Years’ War. The French nobility was knocked out by English arrows at the Battle of Crecy and Poitiers, the king was in captivity, the country was ruined. And then the knight Bertrand du Guesclin appeared and saved France. The father of the future politician, Henri de Gaulle, was a professor of philosophy and literature. His beloved son was born in 1890. 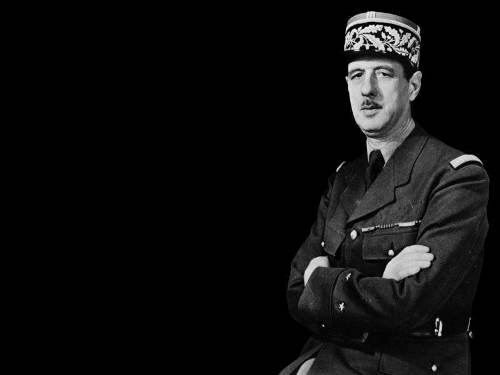 Later, Charles de Gaulle wrote: “My father, an educated and thinking man, brought up in certain traditions, was full of faith in the high mission of France”. 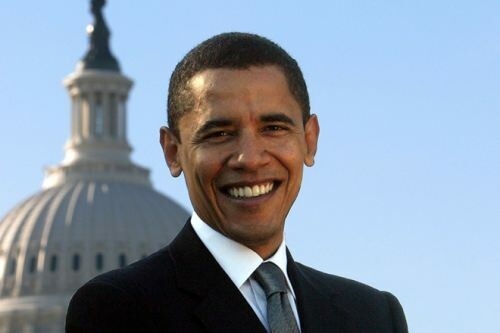 Barack Obama was the first African American to be elected president of the United States. 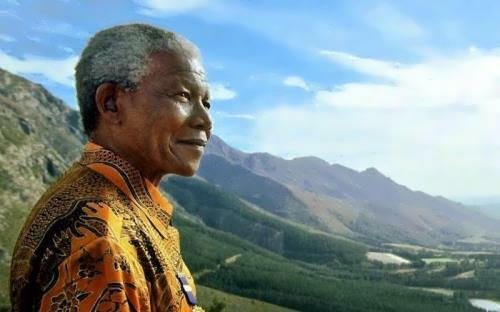 In 2008 he become the country’s 44th president. In 2009 Obama won the Nobel Peace Prize. Barack Hussein Obama II was born on August 4, 1961, in Honolulu, Hawaii. His mother, who was white, came from Kansas and his father was from Kenya. His parents divorced when the boy was 2 years old. His mother later married a man from Indonesia, and Barack lived in Indonesia between the ages of 6 and 10. Then he lived with his mother’s parents in Hawaii. His father died in 1982 at the age of 46. 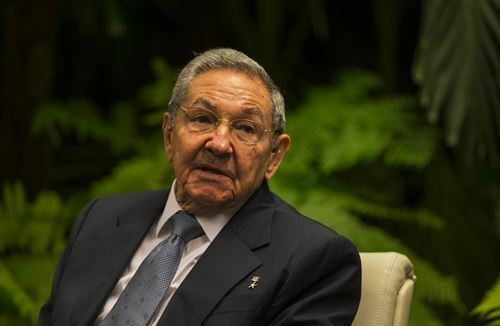 Raul Castro is a Cuban revolutionary and statesman. On February 24, 2008 he became the Head of State and commander in chief of its armed forces and on April 19, 2011 Raul became a leader of the Communist Party of Cuba. The younger brother and ally of former Cuban leader Fidel Castro, Raul participated in the Cuban revolution of 1959, and after the victory he was appointed the Minister of War of Cuba. In 1965 he became the ruling party deputy head. On July 31, 2006 he actually became a leader of Cuba. Raul Modesto Castro Ruz was born on June 3, 1931 in Biran, Cuba into a family of large landowner Angel Castro Argiz. His mother, Lina Ruz Gonzalez, was a cook in his father’s estate. She gave birth to five children before Angel Castro married her. Despite the fact that Castro’s parents were illiterate they tried to give good education to their children. Raul graduated from Jesuit College and studied at the University of Havana. From his youth he was actively involved in the youth movement: he was a member of the Union of Socialist Youth, took an active part in the struggle against the dictatorship of Fulgencio Batista.